Zero Waste is a subject that I recently came across and it really captured my interest. This may have been a topic you have heard about. In case you are like me and just heard about it here is a little more insight to Zero Waste. Zero Waste is the attempt to reduce the use of single-use disposables like to go containers, paper towels, plastic forks, and to-go containers. It also encourages composting, buying reusable items, and also reducing the amount of trash and recycling we dispose of. Well, when you think about items such as paper towels you may think that surely recycling can help these but it can't. You see, things like paper towels are already made from recycled materials leaving the strains it is made out of too small and short to be further recycled. Journalist Ed Humes made the statement, "Recycling, in particular, has long served as a balm and a penance - a way of making it okay to waste, the assumption being that if something is recycled, then the energy and materials are not being lost, and our disposable economy of abundance doesn't really seem so wasteful after all." The idea that recycling is a solution is simply wrong. Can being Zero Waste really save money? A very common thing I have read is that you can save money by reducing your consumption of single-use items. This is something I believe can happen. Have you ever thought about how much money you spend a month on paper products in general? The cost of those adds up over time. While I agree with this, it should be noted that there is an initial investment in producing less waste. The cost would include things like kitchen storage, reusable items for on the go, and things to replace napkins. So when looking to make the transition these are things you will want to consider. 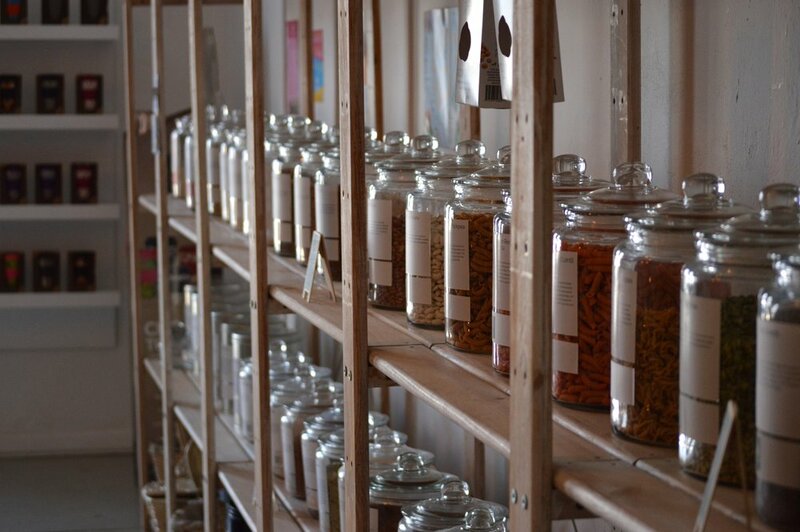 One of the things I like about Zero Waste is the take on shopping. It is nearly impossible to Zero Waste because there are things you are going to have to buy but it is worth noting that there are small changes that can be made. Like taking your own shopping bags for groceries, buying bulk, and buying locally. While these are all options it is good to note that it is still a challenge to be completely Zero waste because of the proximity to these stores and specialty markets. I love the idea behind Zero Waste but it is hard especially if you have children, work crazy hours, and overall have a busy life. But I do think that a few changes go along way and I encourage you to try it even if it is in a small way. You can start by composting and replacing paper towels with napkins and reusable hand towels. So even though being completely Zero Waste may not be attainable reducing and producing less waste is always the better job. Need a few places to get started? Check out my other posts for more information here.